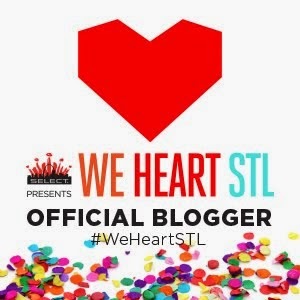 Today, I was inspired by fellow St. Louis fashion bloggers' cool black-and-white outfit collaboration (check it out on: Economy of Style, Garnets & Sapphires, Style Every Day, Oh, Julia Ann). 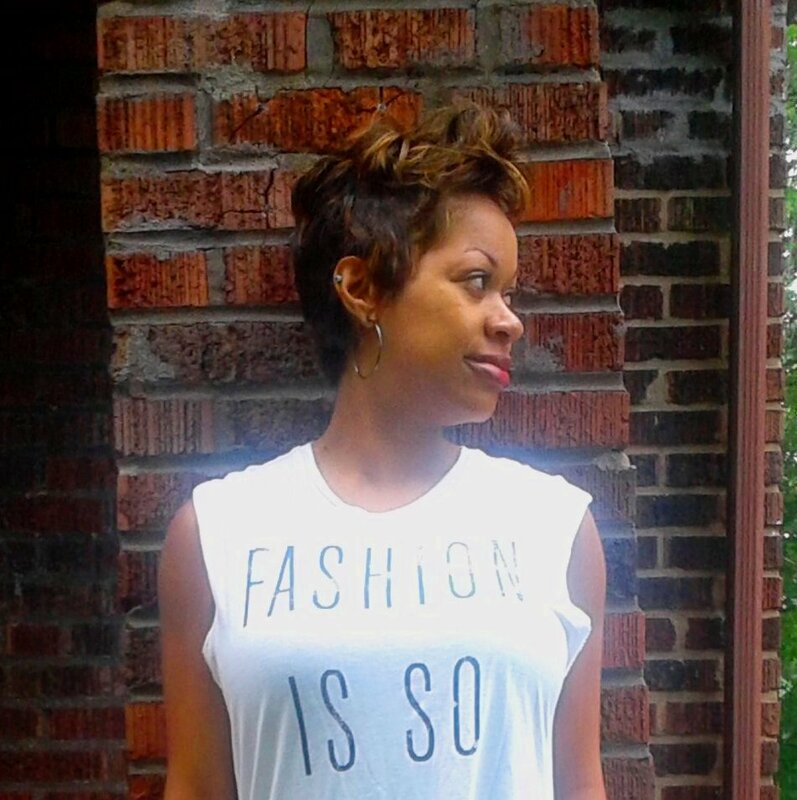 So I created a look of my own - with a punky edge. I've been missing my studded black boots, assuming they had to sit quietly in my closet until fall. But when paired with cropped black leggings and an ironic muscle tee, the whole look rocks for summer. As a bonus, the outfit was perfect for my 5-star, expert Guitar Hero performance of a blistering Metallica song! (The audience of one loved it, as evidenced by the mosh pit she created in my tummy). Does this look strikes a chord or hit a sour note? How would you fill in that blank? 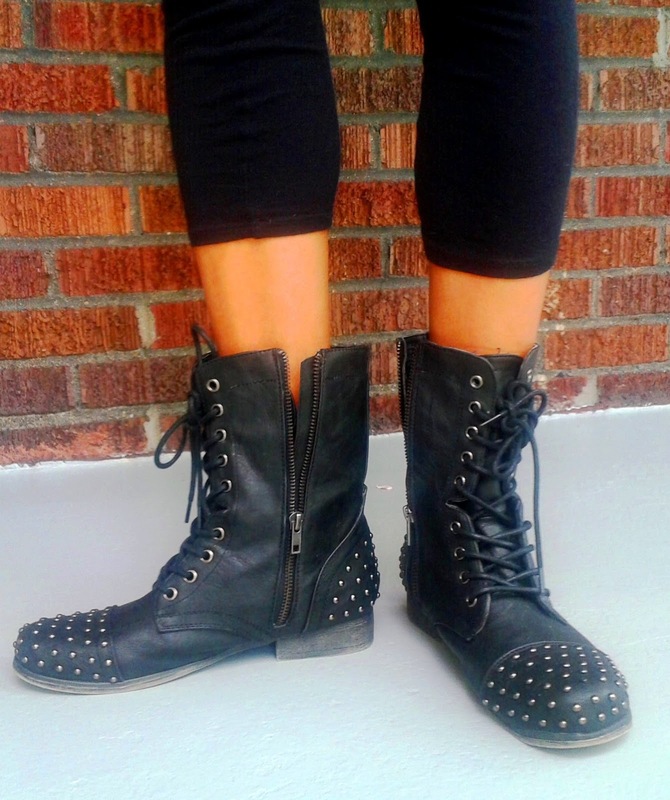 These boots punk out any outfit! No matter how you style it, black & white never go out of fashion! 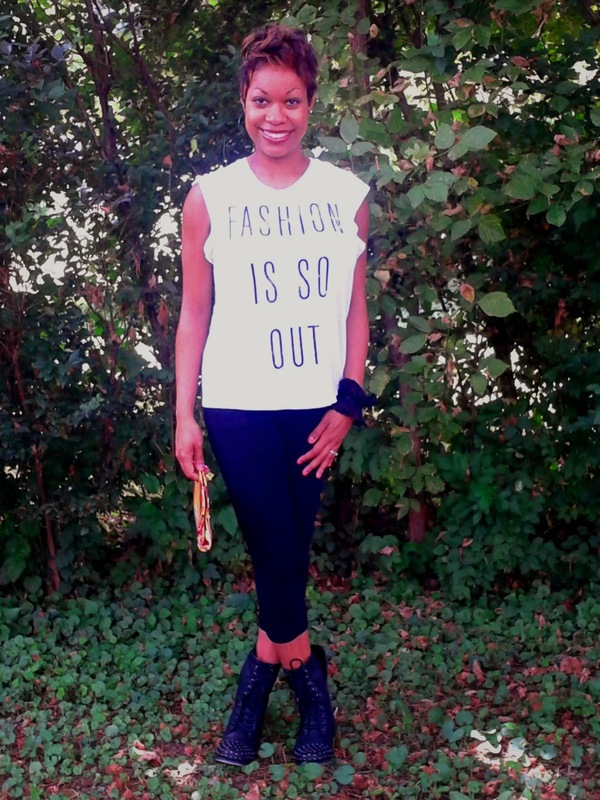 I submitted this look as my RSVP to IFB Project #109's Blogger's Black and White Ball. Check it out here! That t-shirt is so cool! This punk look certainly rocks for summer. I adore that tank! I could see myself pairing it with my faux leather pleated skirt! That's a great idea! After my little girl is born and I can slip back into my leather skirt, that's definitely a look to try! I luv the t-shirt, adorable outfit sweetie! Thanks so much! 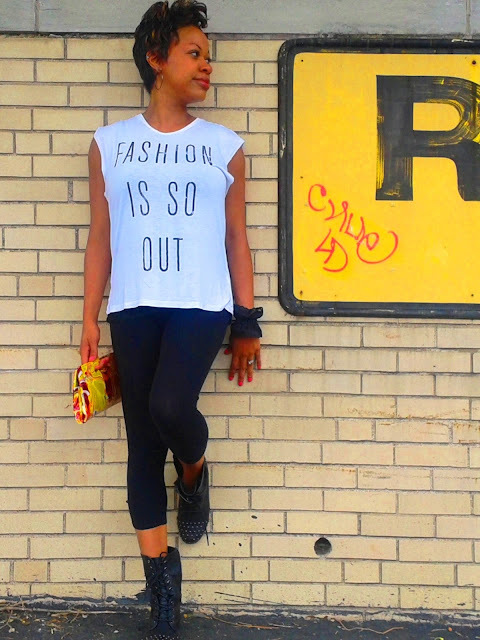 I loved the sarcasm of the tee (since fashion will never be "out" for us bloggers). amazing boots & top! Nice outfit! I really like your blog by the way, followed you on bloglovin, maybe follow me back?